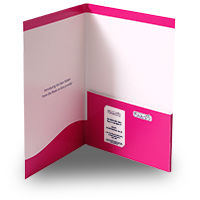 A4 6 page folder with loose fold-up flap. 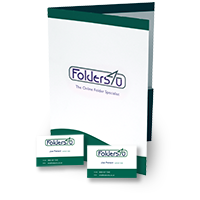 Buy this professional presentation folder online from folders4u. 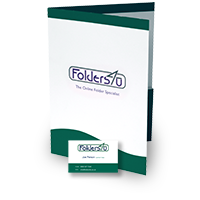 A 6-page, non-capacity oversized A4 presentation folder. The 3-panel (6 page) layout is ideal for occasions where extra graphical or textual content is desired. 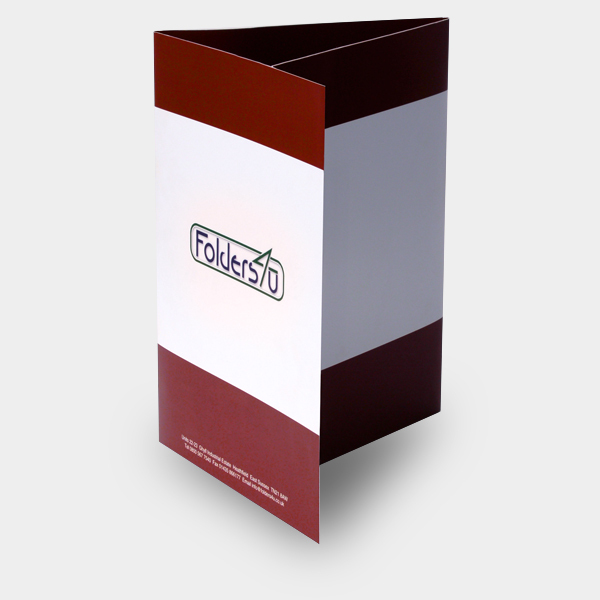 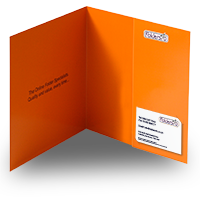 This folder features a 100mm loose-flap, fold-in pocket - held in place by the overlapping pages, making for a very cost-effective solution. 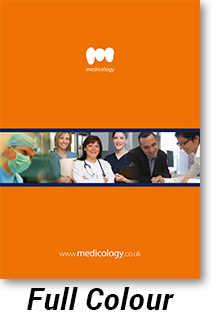 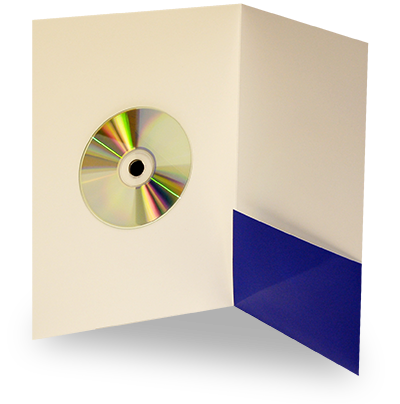 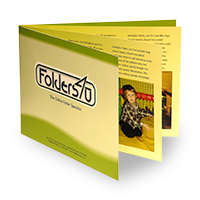 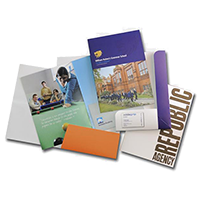 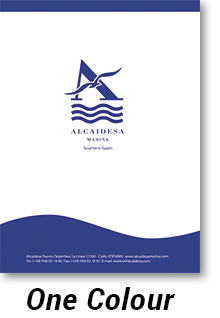 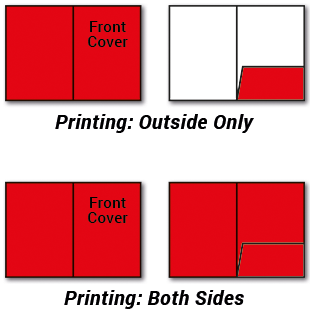 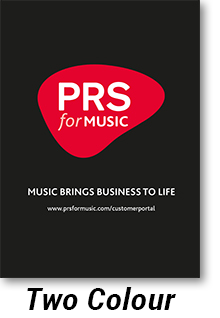 Choose this folder to make a big impact when presenting smaller quantities of inserts. 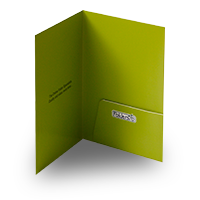 For larger quantities of inserts, see our similar 6 page 5mm capacity folder.